Click to choose a Size: -- Choose Size -- M - Age 11-12 Ht 4'10 M - Age 11-12 Ht 4'10" S - Age 9-10 Ht 4'7" Chest 28" T2 - Age 2-3 Ht 3'3" Chest 20" T3 Age 3-4 Ht 3'5" Chest 21" XL - Age 14+ Ht 5'4" Chest 33" XS - Age 7-8 Ht 4'4 XXS - Age 5-6 Ht 4'1 XXXS - Age 4-5 Ht 3'10" Chest 23"
We are proud to offer the excellent Gul 3/2MM NEPTUNE CHILDS FULL LENGTH WETSUIT CANOE KAYAK SURFING JETSKI DINGHY. With so many available recently, it is wise to have a make you can trust. 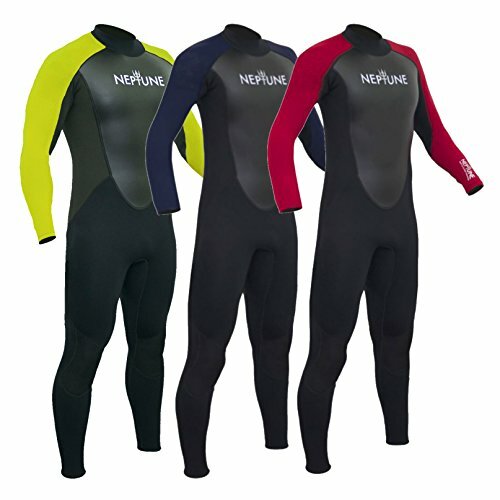 The Gul 3/2MM NEPTUNE CHILDS FULL LENGTH WETSUIT CANOE KAYAK SURFING JETSKI DINGHY is certainly that and will be a great acquisition. 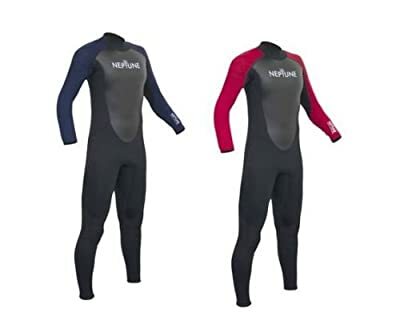 For this reduced price, the Gul 3/2MM NEPTUNE CHILDS FULL LENGTH WETSUIT CANOE KAYAK SURFING JETSKI DINGHY comes highly respected and is always a popular choice with lots of people. Gul have included some nice touches and this equals good value. The Neptune wetsuit is available in a choice of colours with either the blue or red information, appropriate for young boys or women - your kid will be warm and secured in this classic wetsuit. See size chart for private size guide. ALL measurements have to be accommodated within the match size so please don't be assisted by just one or two measurements for the size.